Although mascara isn't always the top of my makeup wishlist, due to being an avid false lash wearer, I still appreciate a new mascara when it comes out and particularly if one of my favourite brands, Benefit, happens to release one. 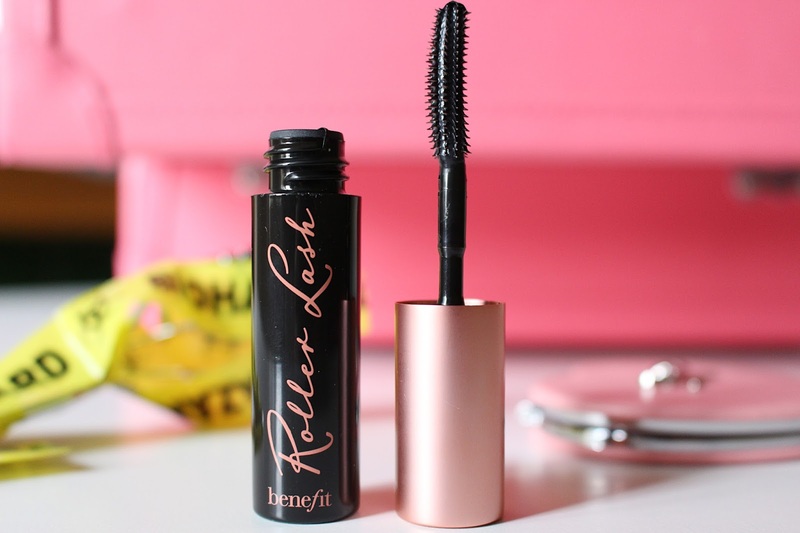 My all-time favourite mascara is by Benefit (They're Real), so naturally when they sent over Roller Lash, their newest addition, to try, I was really excited to see if it delivered. Roller Lash is supposed to be all about the curl - the idea behind the campaign is that we should all be able to ditch our eyelash curlers (which are apparently really bad for lashes) and instead use this mascara to give incredible curl and length. In terms of curl, I didn't really see anything remarkable about this mascara, but when it comes to length it's a whole different ballgame - this mascara makes your lashes so long. I've tried a lot of different mascaras in the past and have to say this one is the one that delivers the longest lashes - even more so than They're Real, which comes in at a close second. The 'Hook 'n' Roll' brush is supposed to add more in the way of curl, but as I have naturally very straight lashes it didn't work for me - but I really don't think that lets the mascara down, as the lengthening factor is what really steals the show here. Whilst I think it looks great on my lashes (which are naturally very straight and short) I've seen other people who have naturally longer/curlier lashes and it looks simply INCREDIBLE on them. Overall I'm really impressed with this mascara and would 100% recommend it to anyone looking for an uber lengthening mascara. I'd also say those that are fans of They're Real mascara but hate how hard it is to get off should give this one a go too, as it's much easier to take off for some reason! 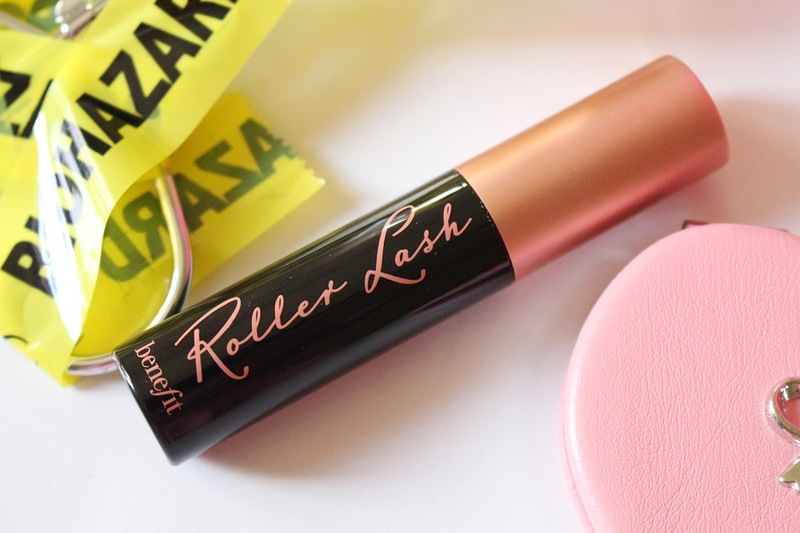 Have you tried Benefit's Roller Lash? Let me know your thoughts!